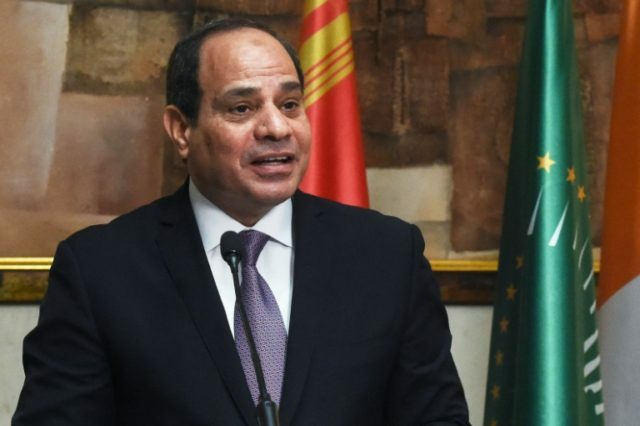 If Egypt has irrevocably decided to withdraw, the timing of its decision will make the situation even more uncomfortable, because Egyptian President Abdel Fattah el-Sisi was President Donald Trump’s guest at the White House on Tuesday and met with Secretary of State Mike Pompeo as well. Trump praised Sisi for “doing a great job” and said U.S.-Egypt relations are closer than ever. “Let me emphasize, Mr. President, that the relations have not been better over the years of our bilateral relationship, and that is why I’m extending, Mr. President, to you our thanks,” Sisi agreed, less than 24 hours before his government reportedly pulled out of the most important American diplomatic initiative in the Middle East.